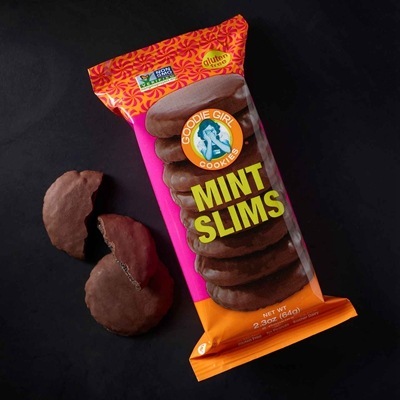 Try our favorite delicious finds from these up-and-coming brands. We love discovering small companies making smart, unique and enticing food. Their creativity is inspiring and we’re happy that we can provide a stage for them to reach more and more people. These products (and more on the way) can be found in Starbucks stores across the country. We hope you try them all. You’ll be supporting a growing business and instantly getting something tasty in return. 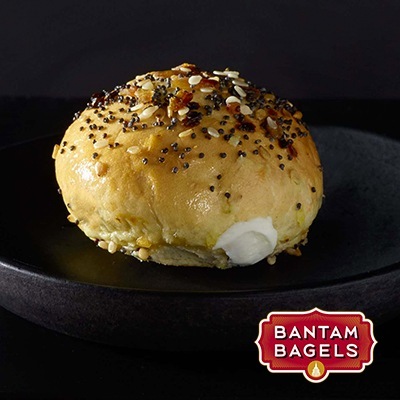 Crispy and chewy on the outside with cream cheese on the inside. 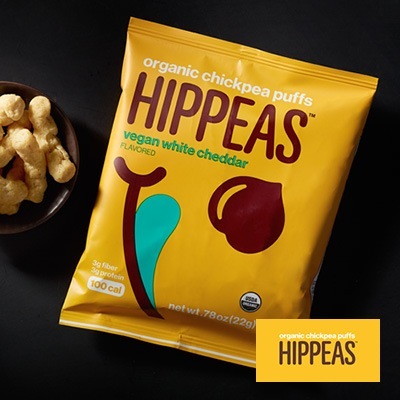 Organic chickpea puffs—high in protein, fiber and yum. Waffle or cookie? Both. 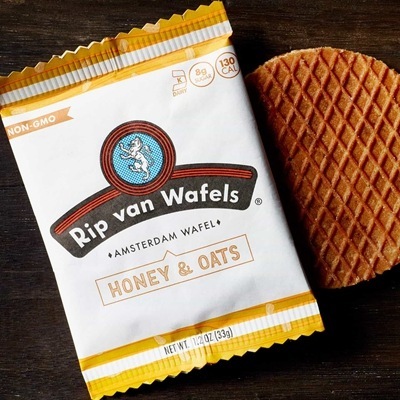 Made with oats and honey for a crispy, chewy bite. 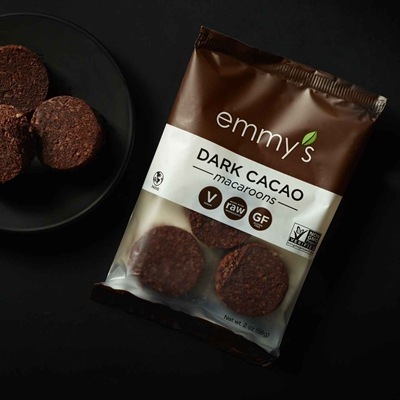 A vegan, gluten-free chocolaty cookies starring coconut and melty dark cacao. Chocolaty mint wafers covered in fudge. Blissfully gluten-free. *Available in select stores (we hope you’re close to one).